An overview of all our solo models. 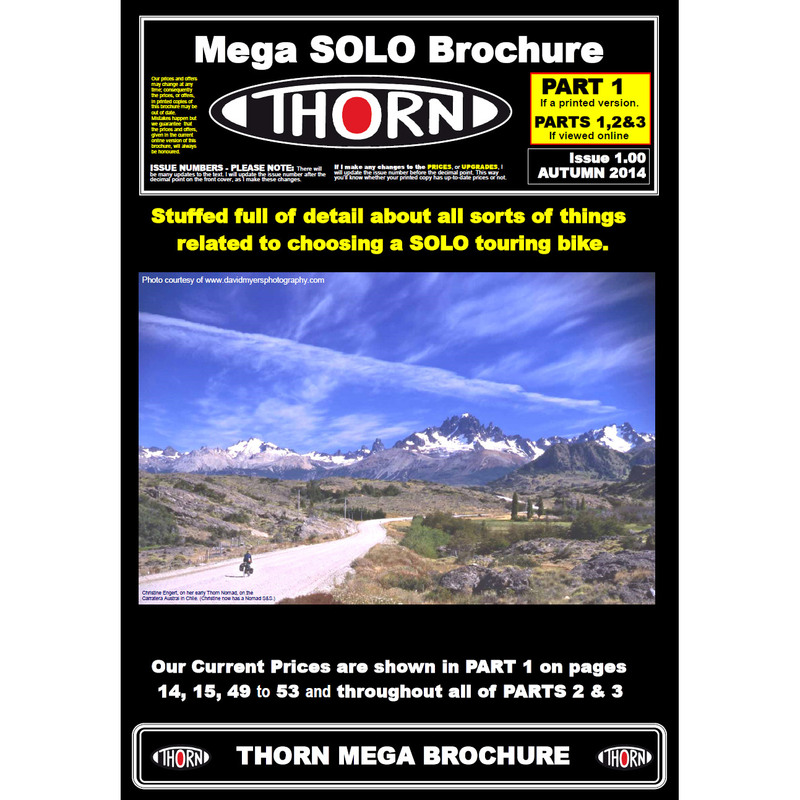 Full of detail about all sorts of things related to choosing a SOLO touring bike. In depth look at Thorn cycle range. Loads of detail and options.